If there’s ever a career advice topic that strikes fear into the heart of job seekers, it’s networking. Really, who wants to get all dressed up and talk to strangers when there’s a perfectly good couch and ice cream at home? 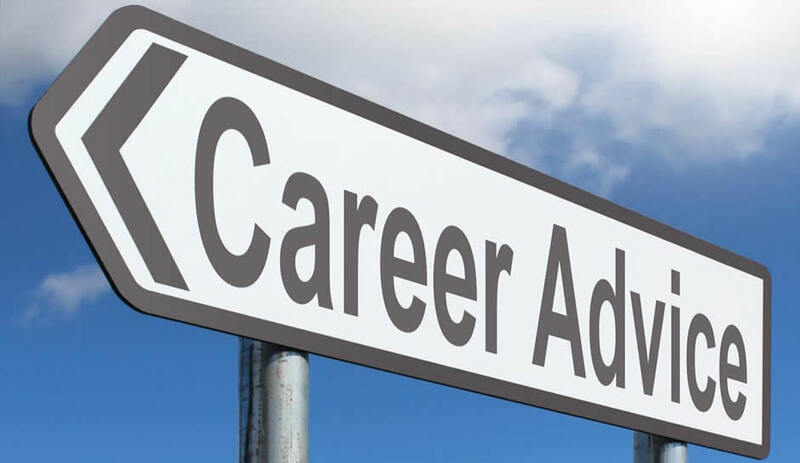 Considered by many to be a dreaded part of the job search, what follows is some career advice to help put you at ease. Remember, the real purpose of networking isn’t to find someone to get you a job, but to explore ways in which you might be able to exchange help with another person, either professionally or personally. The first step? If you don’t like the word “networking” use a new one! Coming across career advice articles on “networking” is easy, and a quick Google search of the word will get you pages of information on how to present yourself, who to contact, and how to carry your business cards. That career advice is well and good, sure, but why not view it as “connecting” or “relating” instead? Meeting new people and building relationships can actually be FUN. And it doesn’t always have to happen while you’re dressed up or at a fancy meeting holding a plate of cheese and crackers. The best moments for starting up a conversation can pop up unexpectedly. Rather than thinking of networking as a separate task on your Get a Job To Do List, think of those moments you can build it into your life naturally, like when you’re waiting for a bus or a train, at a friend’s birthday party or standing in line at the market. All it takes is one of you to make the first step. Being in a comfortable environment will make you feel more relaxed, and a good way to practice might be to strike up a conversation with someone you already feel familiar with, like the barista that makes your coffee every morning. Remember, too, to listen to others that may approach you. Connecting is a two-way street, and being able to give to someone else is just as important! Next Career Advice – Career Change Over 40 – Is it Too Late?